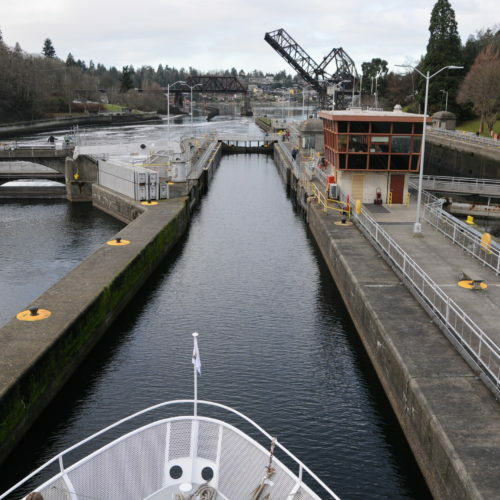 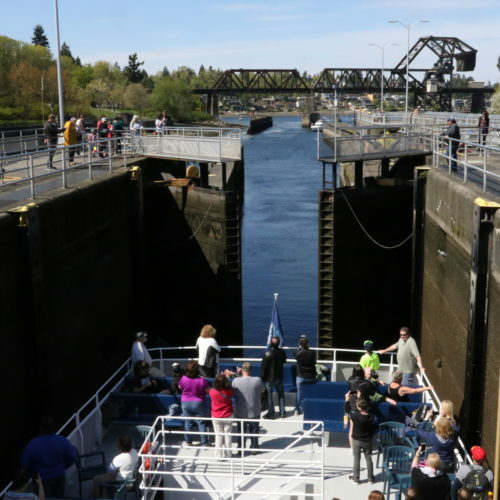 Take in the spectacular views and experience the transition from salt to fresh water on a Locks Cruise! 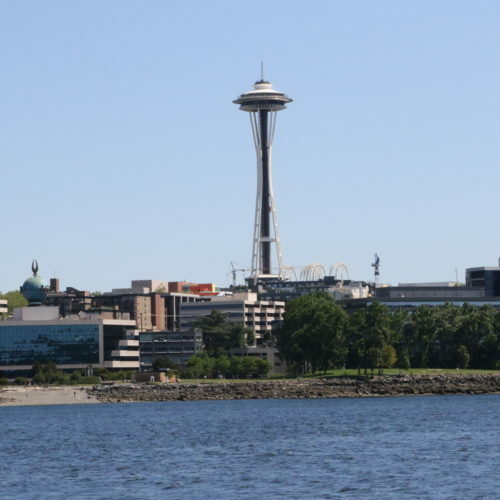 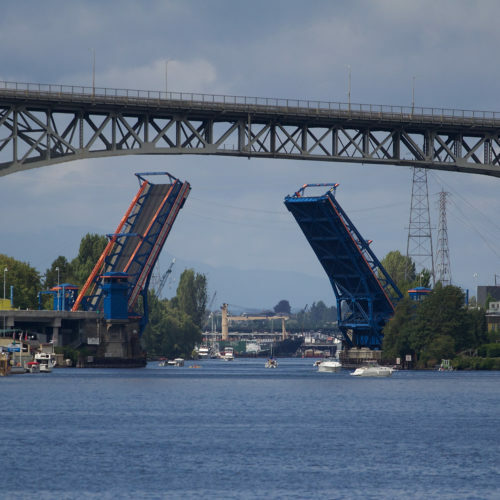 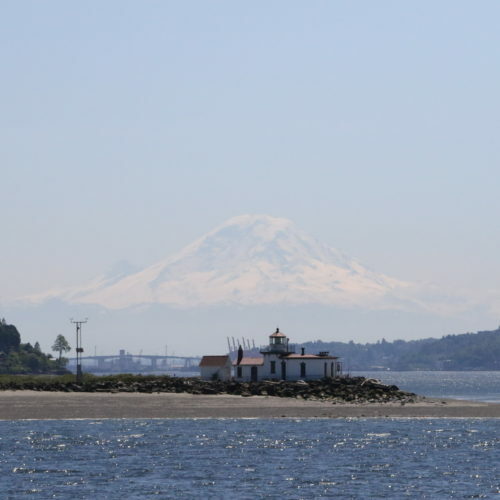 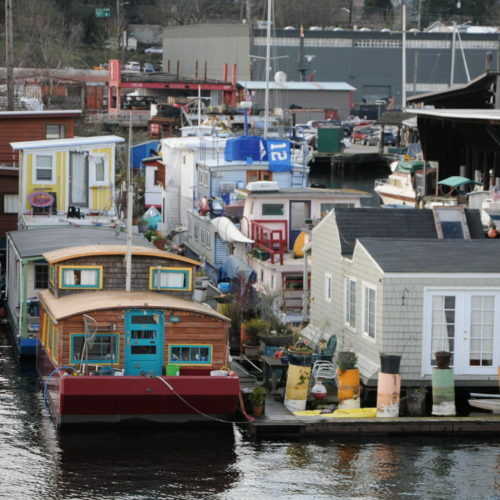 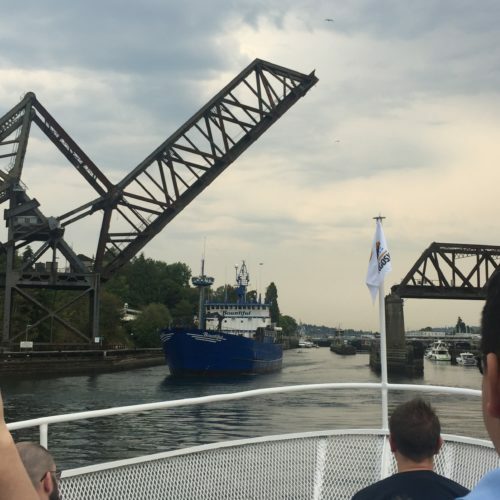 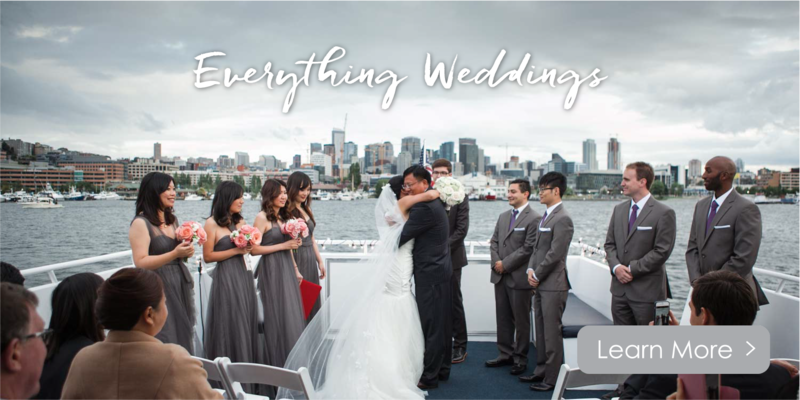 This fully narrated tour provides you with knowledge, fun facts, and the chance to become the attraction to those on shore as your vessel raises up or lowers, due to the ever-changing tides of Puget Sound. 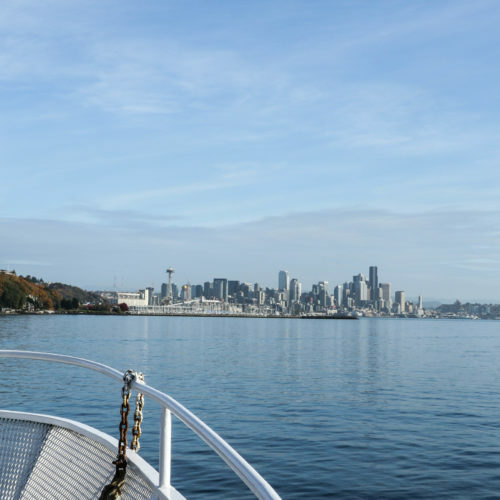 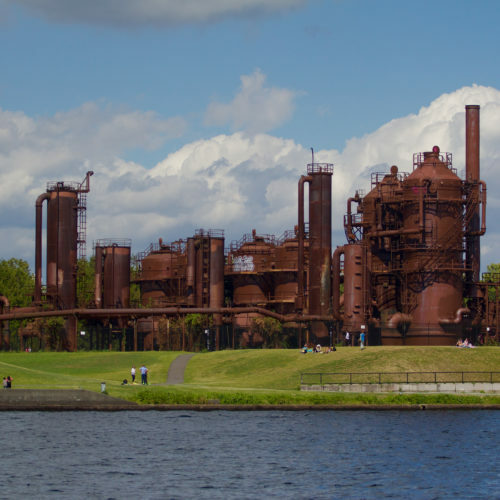 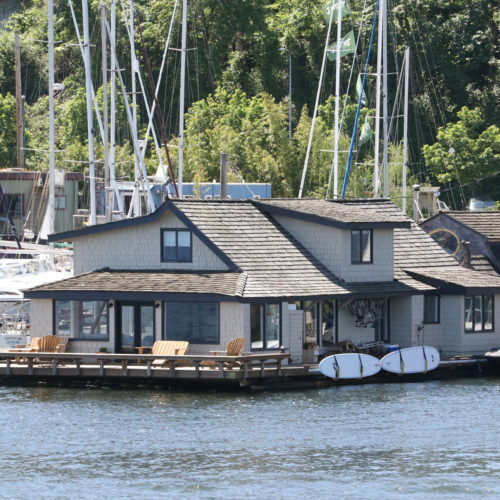 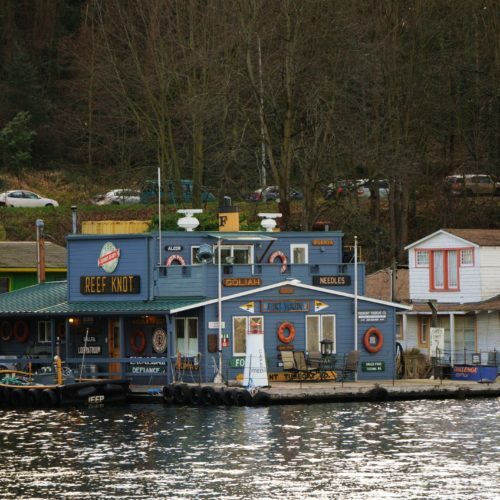 Between Elliott Bay and Lake Union you’ll be surrounded by large fishing vessels, seaplanes, majestic city parks, and more. 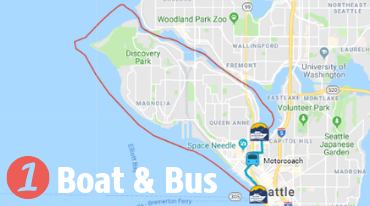 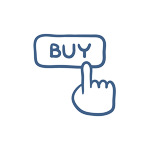 *Order of Boat & Bus depends on sailing date & time. 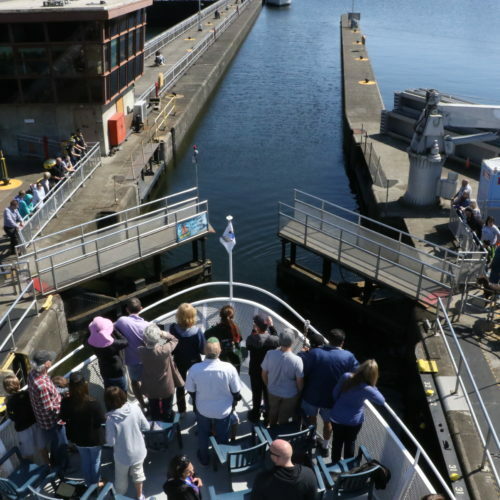 The Locks Cruise, Boat & Bus departs from Pier 55 on the Seattle Waterfront – 1101 Alaskan Way, Seattle, WA 98101. 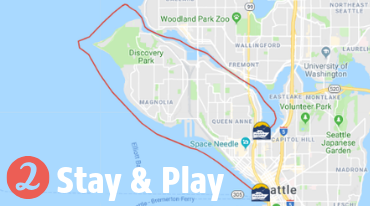 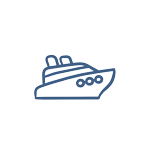 The Locks Cruise, Stay & Play departs from either Pier 55 on the Seattle Waterfront or the AGC Marina in South Lake Union, Please check boarding confirmation for boarding location. 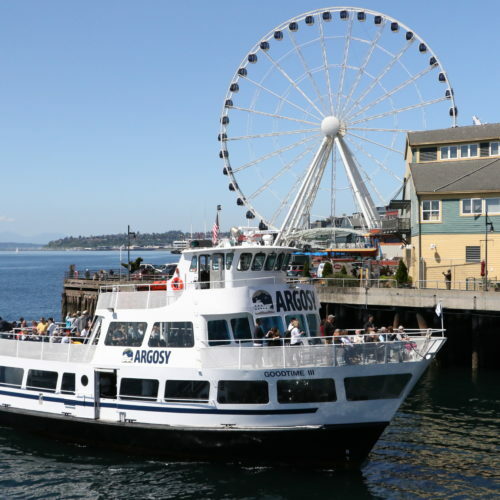 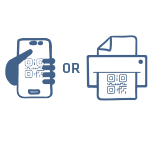 Depending on your booking date and time, you may be riding the coach from Pier 55 to your boarding location, or from your de-boarding location back to Pier 55.